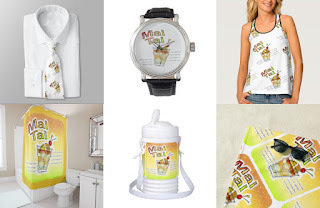 IT'S NATIONAL MAI TAI DAY! The Mai Tai was invented by Victor Bergeron in 1944 and brought to Waikiki by The Royal Hawaiian Hotel in 1953. This is believed to be his original recipe. Pour each ingredient in order over an ice filled Old Fashioned glass, stir and garnish with a slice of pineapple and a Maraschino cherry. To make a Pink Mai Tai simply add a dash of Grenadine. 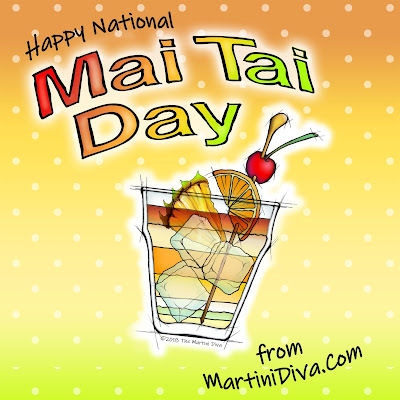 HAPPY NATIONAL MAI TAI DAY!